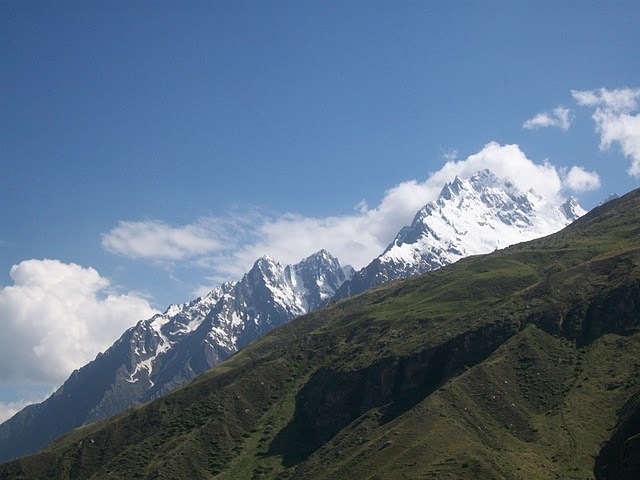 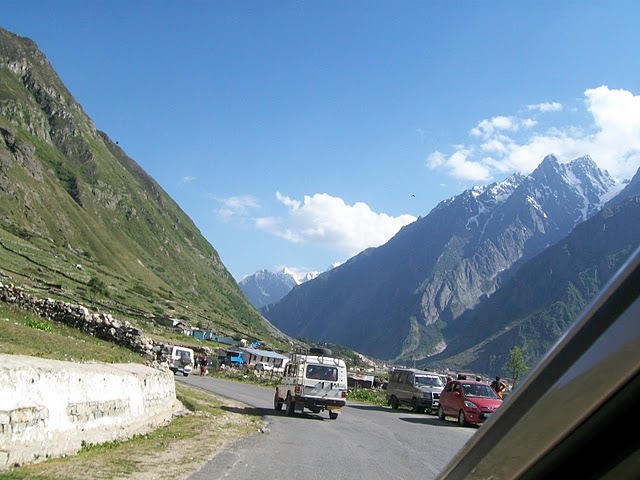 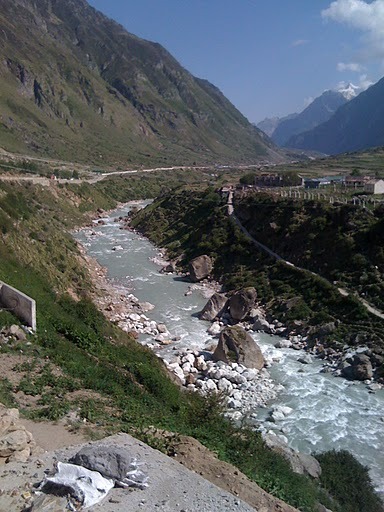 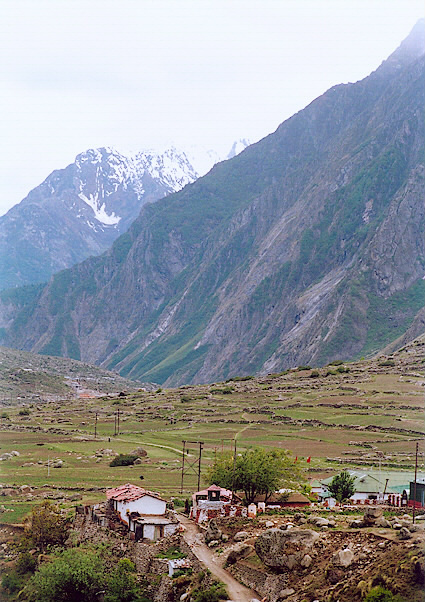 Mana is the last village on the Indian territory from this route before the Mana Pass and is 24 kilometres from the border of India and Tibet/China. . 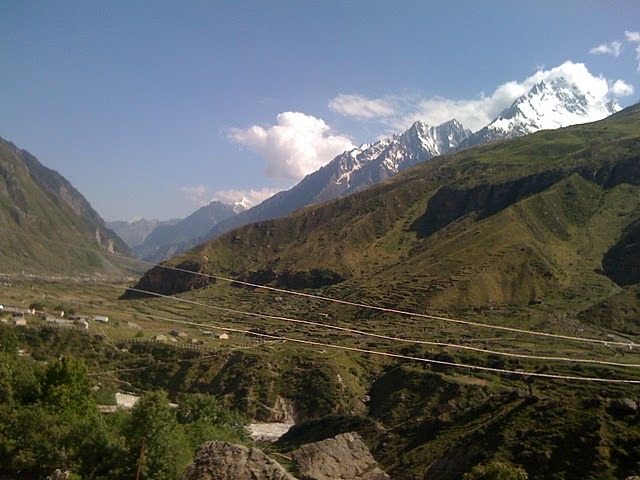 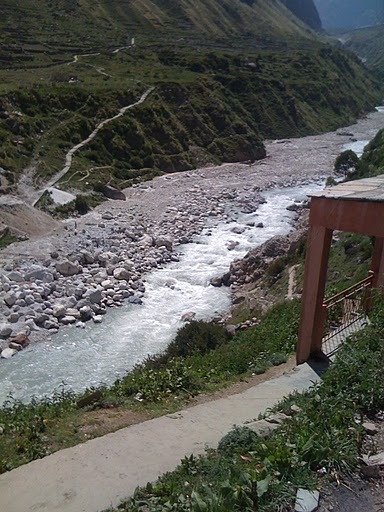 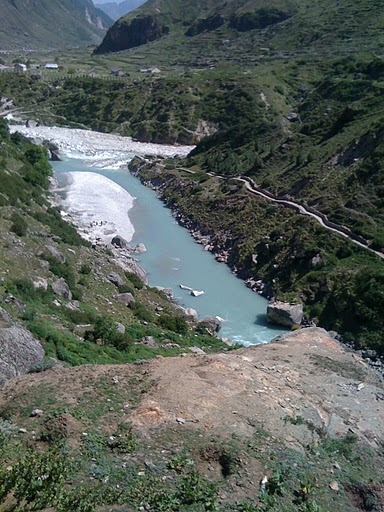 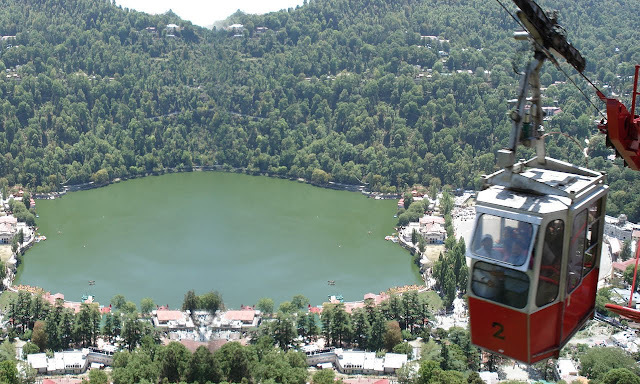 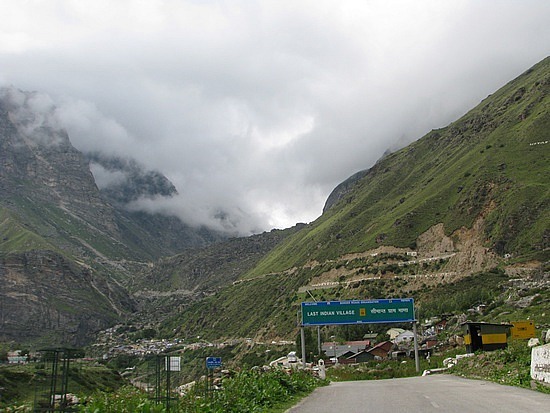 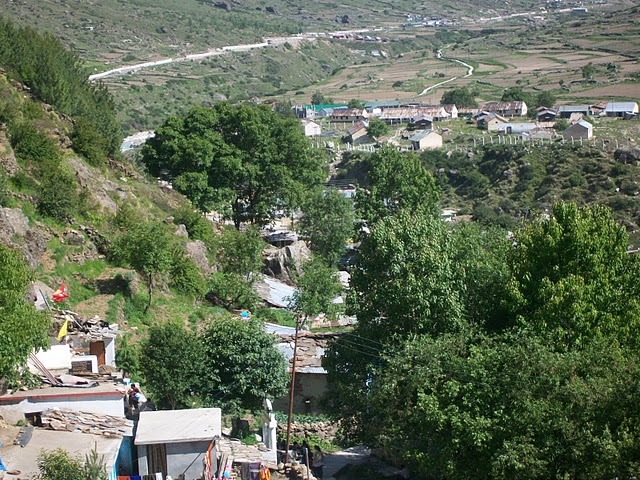 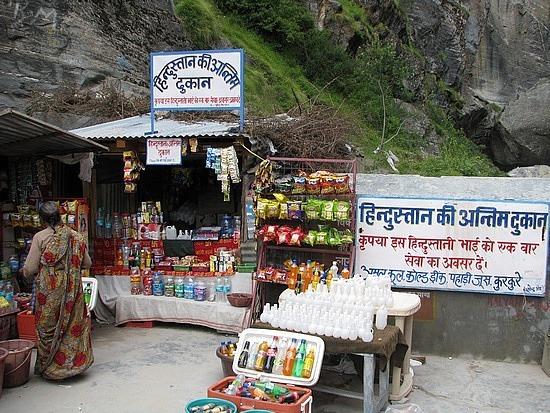 This village is in the district of Chamoli in the Indian state of Uttarakhand. 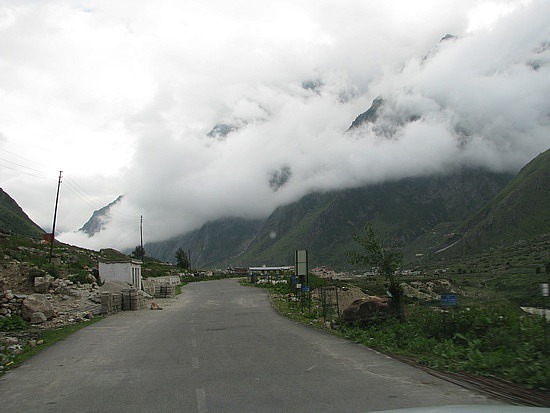 It is located on the northern terminus of National Route 58. 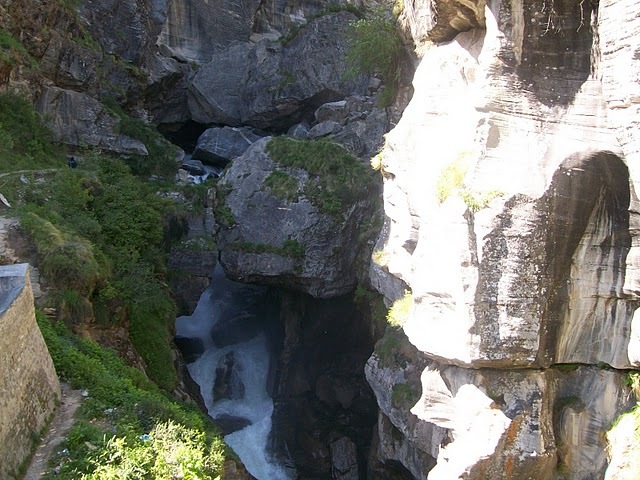 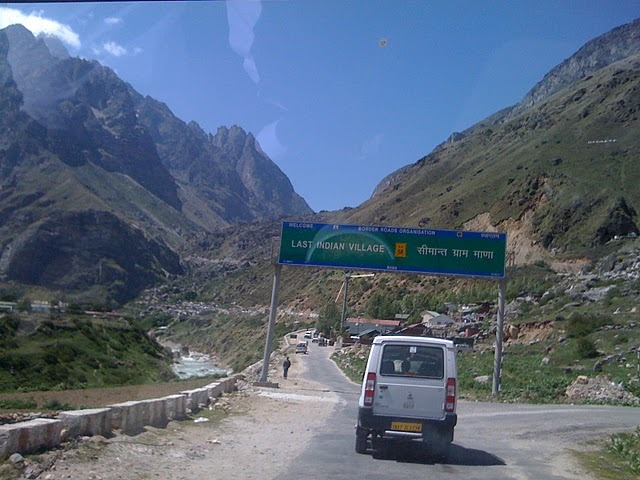 Mana is merely 6-7 kms far from the famous Pilgrim place Shri BadriNath ji. 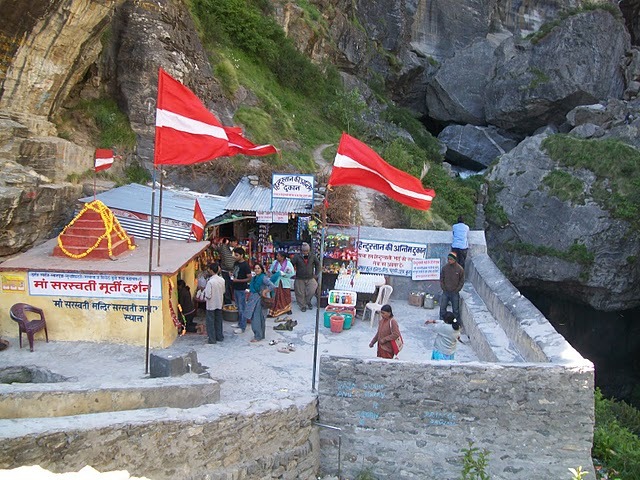 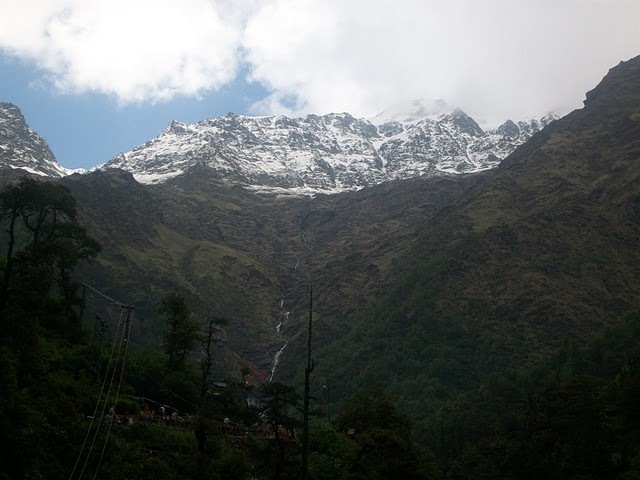 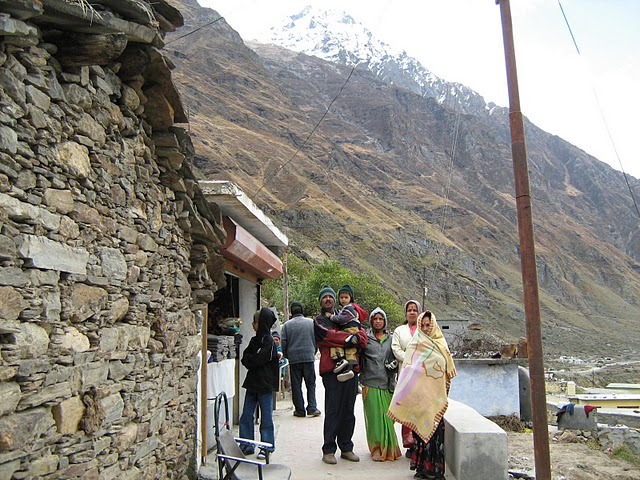 People who visit Badrinath do visit Mana. 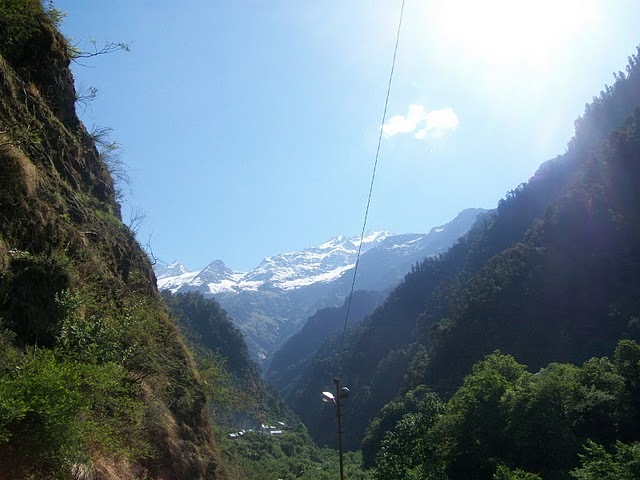 The environment is so clean, pure and awesome that you would like to spend more and more days in the lap of nature and in 150% peace.